Thanks for sharing this detailed analysis. 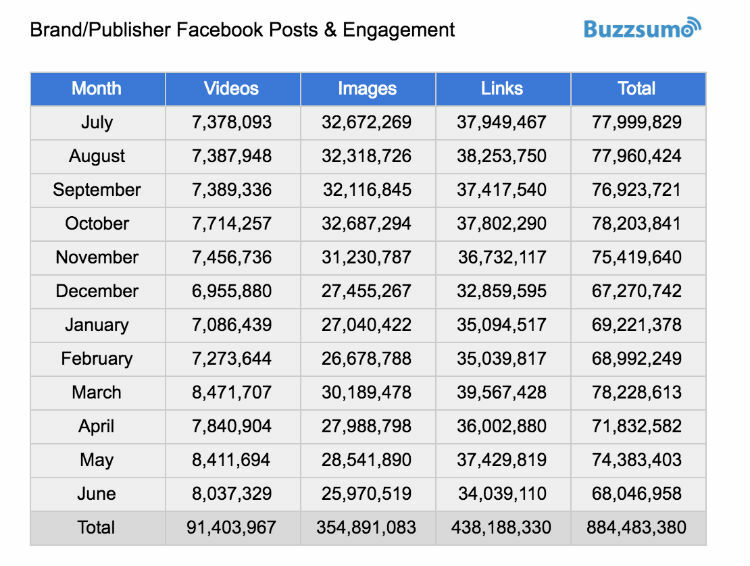 Being a publisher, we at Bizztor.com also had seen decrease in engagements. Thanks, good to get experience of other publishers. Thanks, that is a good point about the relationship between groups and pages. Out of curiosity, what counts as an “engagement” in your analysis? Does it include passive engagements like 3-sec+ autoplay video views? Link clicks? Or just reactions, comments and shares? Thanks! Engagements are reactions, comments and shares, because that data can be fetched through an API. Buzzsumo doesn’t have access to private data such as link clicks. Hi Hugo, thanks, yep, that is correct. 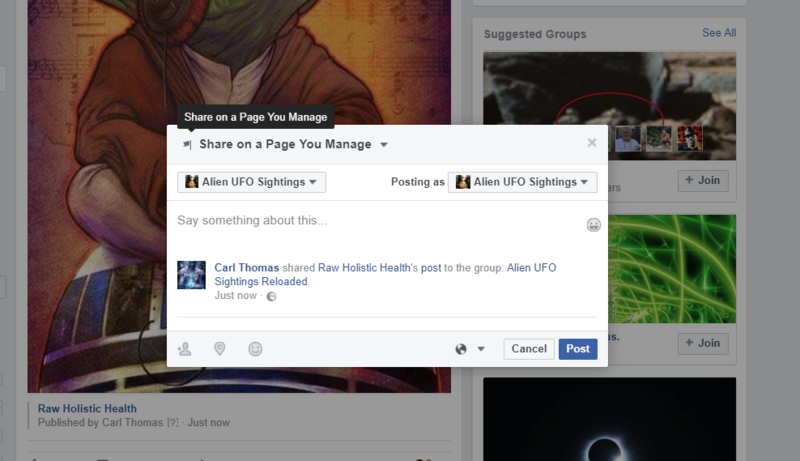 Hi Matt, we looked at likes/reactions, shares and comments. 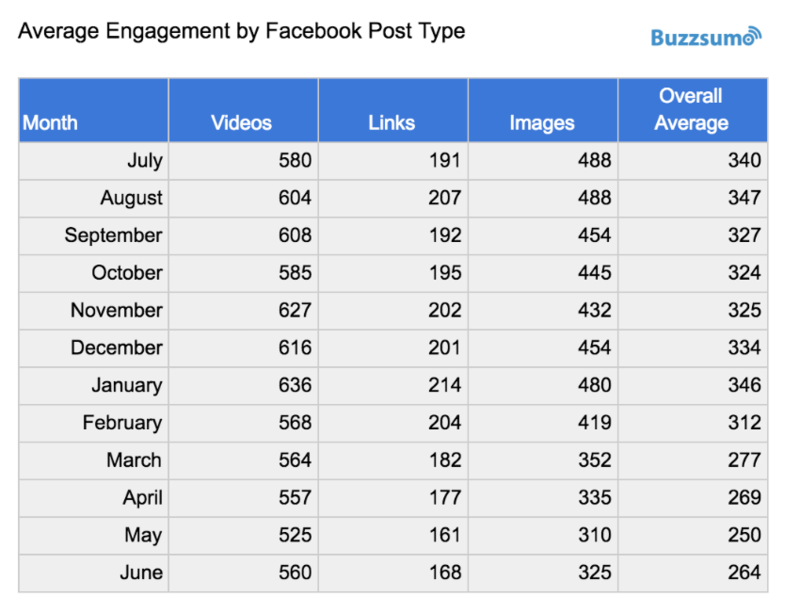 At our agency (in The Netherlands) we have higher engagement on link ads and image posts than on video. You’re saying in the US the engagement on video is much higher? So only reactions, comments and shares? Not watching a video for >10 seconds? 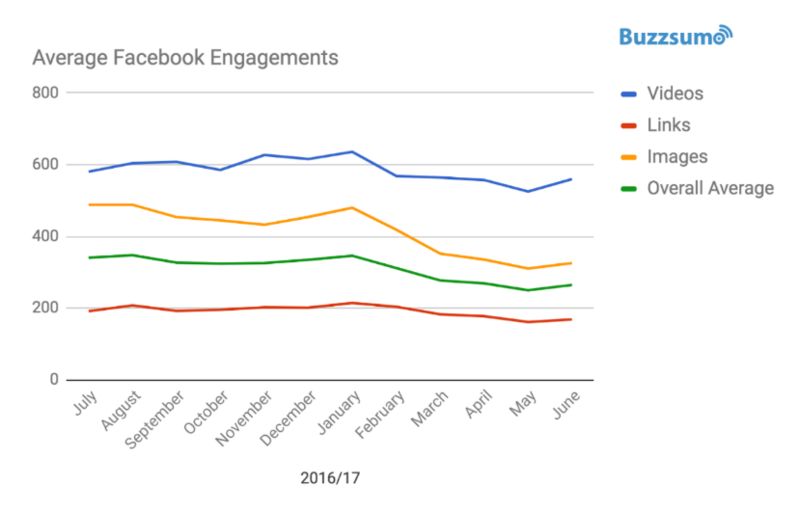 We noticed a huge drop in engagement starting in june 2017….but fully felt it in mid july 2017. Actually our organic has been up and down…one month its great..the next its way down. The biggest problem that we have noticed is for paid engagement. We used to get image only stories at .005 .004 down to .002 per engagement when we boosted. Now it seems they have created a floor on how low bidding can go…which is .01. So now when we boost…no matter how much you spend. That’s as low as it will go. We are now experimenting with videos…and we have gotten down .0001 engagement….but the problem with video is that the click through rate doesnt correspond with ad engagement/reach/views success. Darn near impossible to monetize videos as a publisher. Great for branding…but not revenue. We have been experiencing the same problem. Engagement has dropped drastically although nothing else has changed, i.e., posting at prime time, dynamic graphics, snappy and informative copies. I feel that most B2B businesses may get a better ROI from LinkedIn, where attention span is not as short, than more widely-used social media like Facebook. When did you start noticing your engagement decline? We started witnessing that at the beginning of June. But it feels like it’s picking up just very slightly again this month. We have started pushing a bit more original content rather than curated ones, so that might help. And what helps on LinkedIn I realised, is if you add an image manually instead of using that previewed image, it’s “original” enough to help peek the engagement and reach as well! looking forward to hearing other advice! thanks, interesting point about LinkedIn images. I tend to upload an original one as well. We are a B2B business but we have found better returns interestingly from FB than LinkedIn. That said I often get more engagement on my personal posts on Linkedin in the form of comments. Yep, I’m in real estate marketing, and I started noticing the drop in engagement last year. I’m advising my clients on ways to use video to increase engagement and groups to reach people locally. Hm…. Excellent information. I really think that video engagement will keep its flow. I am sure Facebook is also playing with the algorithms to push brands to spend ad dollars. It was only a matter of time for them to do this. 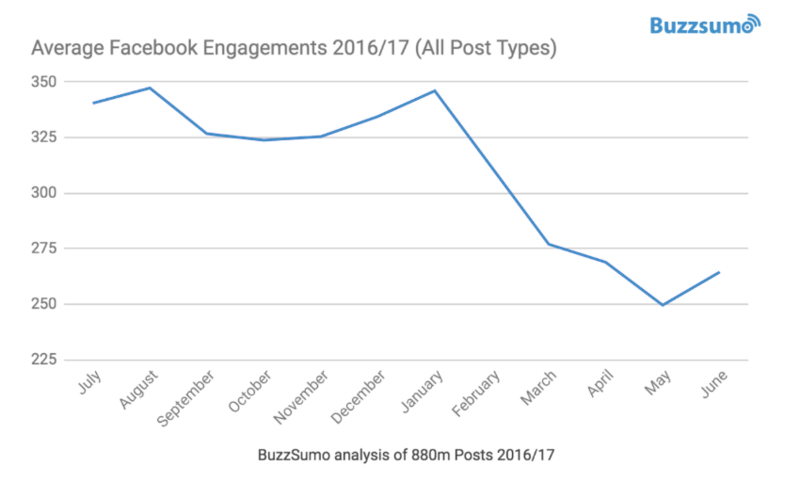 As an agency we only post once a day just to make sure Facebook shares it – even then our engagement has dropped. Pretty soon if you want engagement you have to pay for it. Im pretty sure all this analysis is just worthless. 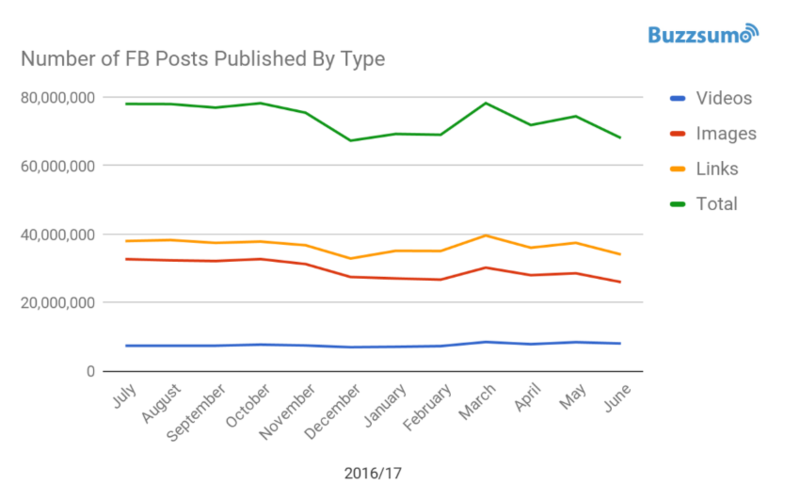 If you just look at the drop in engagement vs the calendar date they launched FB stories the causation just hits you in the face! Clearly, video content is not optional anymore. Thanks for this report! 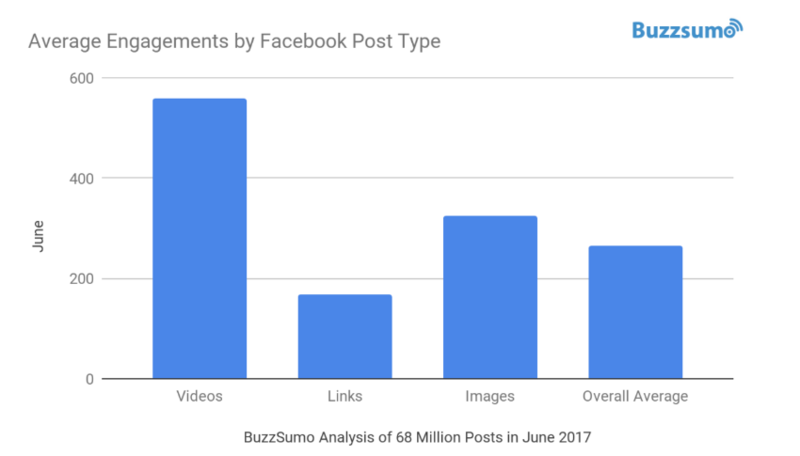 is this data for Facebook globally or just the U.S. Is there any way to break it down further by location? Hi Sally, this is just the top FB pages globally. We could break it down further by location, which we may do in the nest report.